Mercure Alice Springs Resort officially joined the AccorHotels network last week. 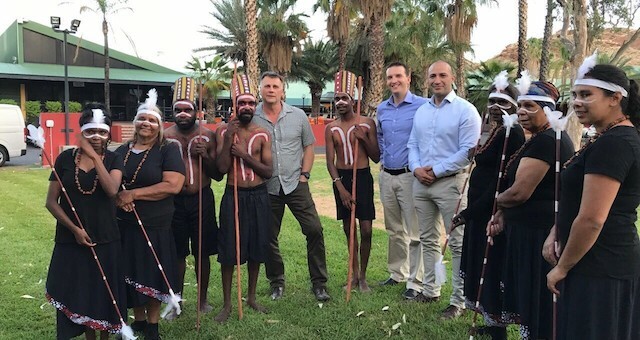 The Mayor of Alice Springs, Damien Ryan, community leaders and the local Arrente community, as well as staff and local business people came together to celebrate the new partnership and to unveil the hotel’s new Ilthe Akethe-Le outdoor meeting place. The 139-room resort has just undergone a $2 million upgrade of its rooms and facilities. The new Ilthe Akethe-Le outdoor shelter will act as a multipurpose venue for conferences, events and performances. 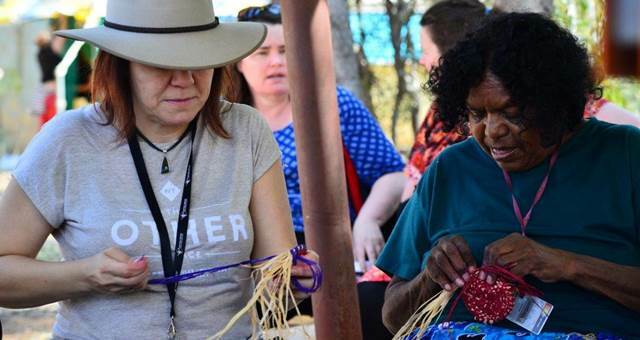 The hotel’s in-house Indigenous workshops and cultural sessions for event delegates and leisure guests will also be run from this space from 2018. Danesh Bamji, general manager franchise AccorHotels Australia says, “We are thrilled to be officially welcoming Mercure Alice Springs to our network and pleased to now have a total of 12 hotels in the Northern Territory. “Mercure Alice Springs Resort is a particularly special hotel for AccorHotels. 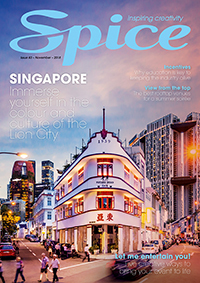 The work the hotel owners and Jeff Huyben do to engage and involve the local community is something we’re very proud of and we are thrilled to have this hotel as part of our portfolio,” said Bamji. Mercure Alice Springs Resort is located five minutes’ walk to Alice Springs town centre. The hotel’s facilities include the recently awarded Barra on Todd restaurant and bar, a swimming pool, a gym and three function rooms. Free WiFi is available to guests resort-wide. The hotel was formerly the Chifley Alice Springs Resort. 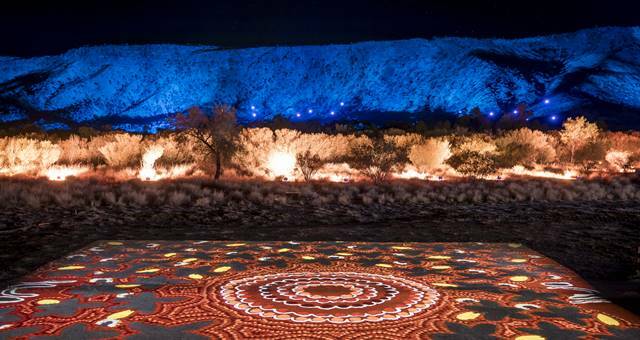 Mercure Alice Springs Resort is located at 34 Stott Terrace, Alice Springs NT.